Recreating the inhuman and bestial features of a fantasy race can be difficult to achieve. With this Green Orc Brow in your bag of tricks, though, recreating the look of the orcish race is not nearly as challenging! 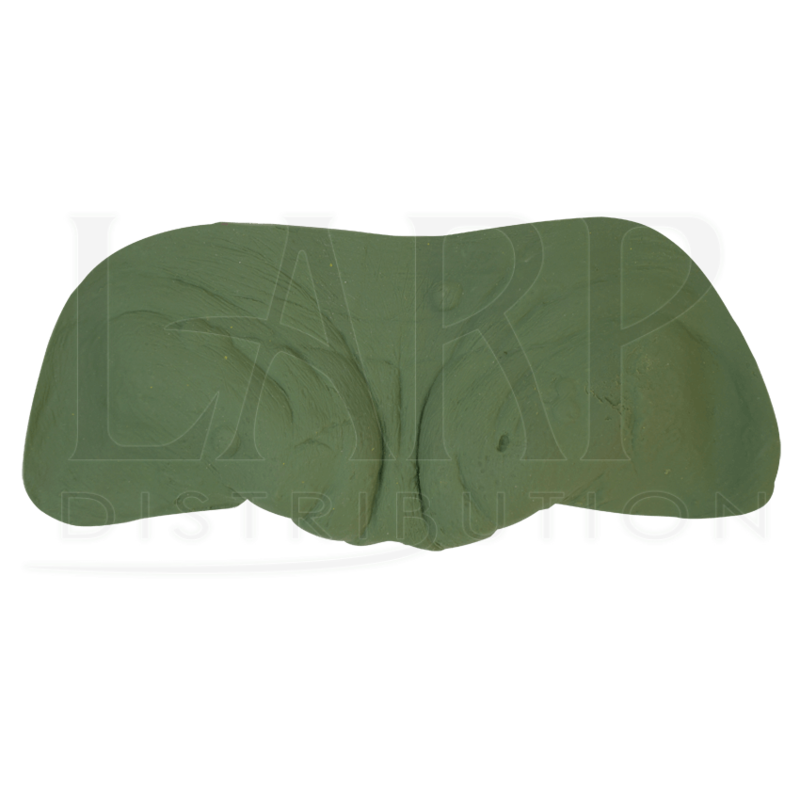 Crafted from natural latex, this prosthetic features realistic detail. Anger lines mark the center of the brow. Rough, green skin covers the broad forehead. For LARPers who wish to avoid facemasks when transforming into an orc warrior, the Green Orc Brow is the perfect alternative. 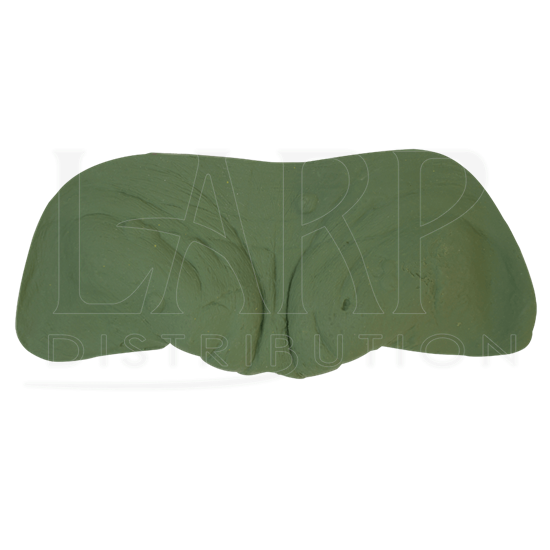 Match it with our Make-up Ã¢â‚¬' Monster Colors and the Orc Nose to become a feral, brutal monster from the high fantasy realm.